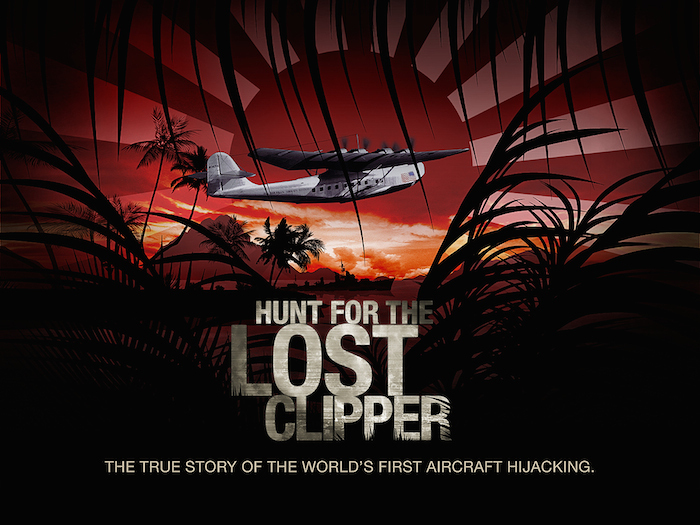 Dr. Vernon Grose, aviation expert and former NTSB member, tells his opinion simply and directly on what happened to The Lost Clipper. Per Wikipedia, Vernon Leslie Grose (born June 27, 1928) is an American author, professor, aerospace engineer, air disaster analyst, risk management expert, and former member of the National Transportation Safety Board (NTSB). In 1969, he was appointed to NASA‘s Safety Advisory Group for Space Flight. In 1974, he was honored with NASA’s Silver Snoopy Award, presented by Brigadier General Thomas P. Stafford, veteran astronaut of the Gemini 6A, Gemini 9A, and Apollo 10 space programs. In 1983, he was appointed by President Ronald Reagan to the National Transportation Safety Board, where he pioneered the concept of multiple causation of accidents. Following his appointment to the NTSB, he was appointed to serve as a member of the National Highway Safety Advisory Committee. In 1997, Vice President Al Gore requested his assistance and expertise on the White House Commission on Aviation Safety and Security. Following the September 11 attacks on the World Trade Center and the crash of United Airlines Flight 93 in Pennsylvania, Grose testified before the US Congress on behalf of the NTSB, presenting findings of the Board’s formal investigation into the attacks.